A special year lies ahead for Brazil. 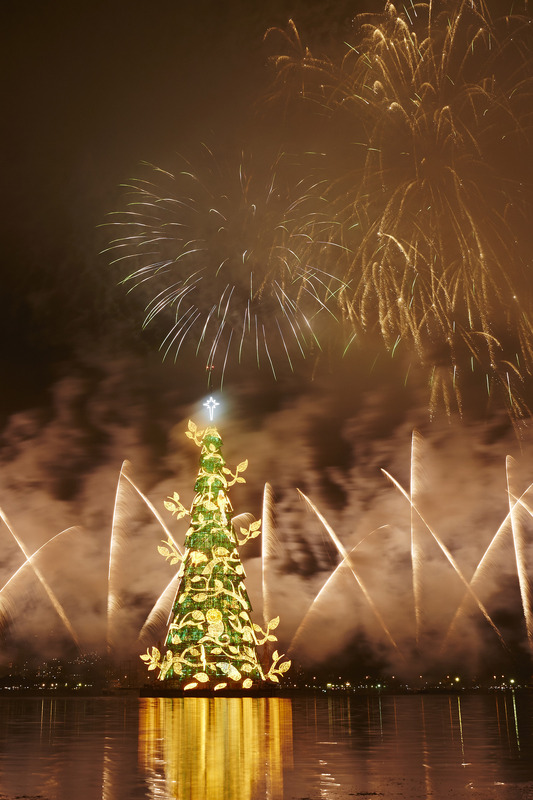 From all the team at Braziltheguide.com we wish you a very happy holiday season and a healthy, prosperous and memorable year to come. Feliz Natal, um próspero Ano Novo e muitas felicidades em 2014. This entry was posted in Uncategorized and tagged Brazil by Critical Divide. Bookmark the permalink.